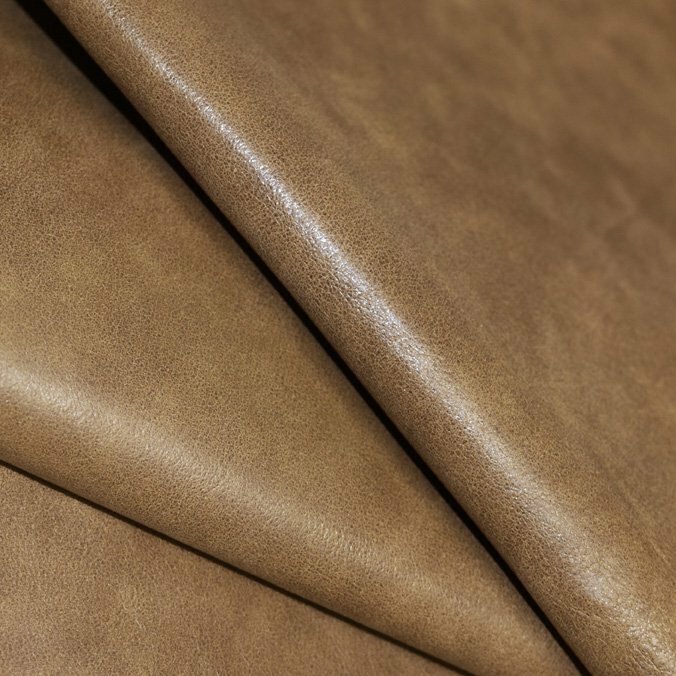 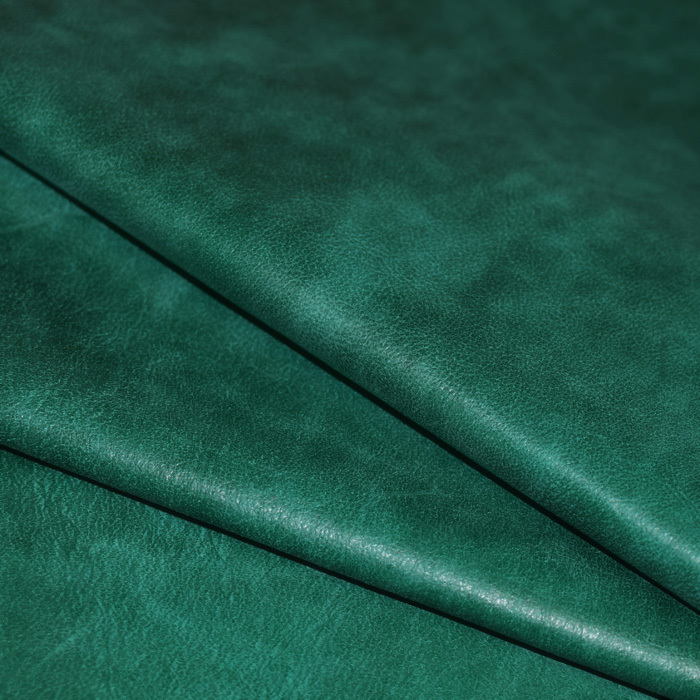 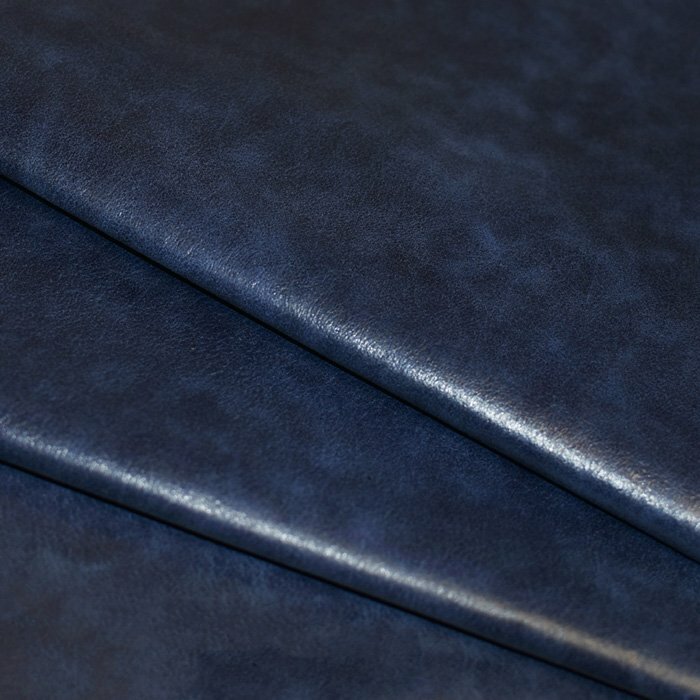 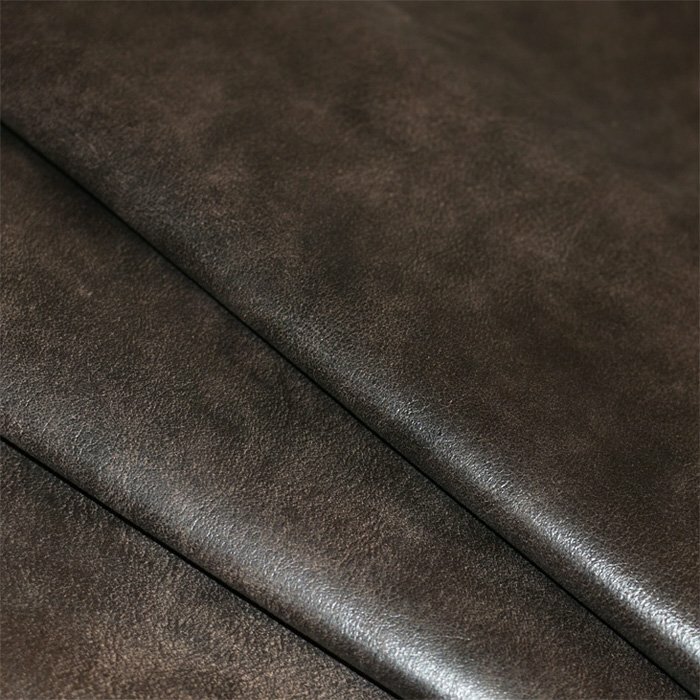 Pixie is a majestic leather which is aniline dyed for premium finishing. 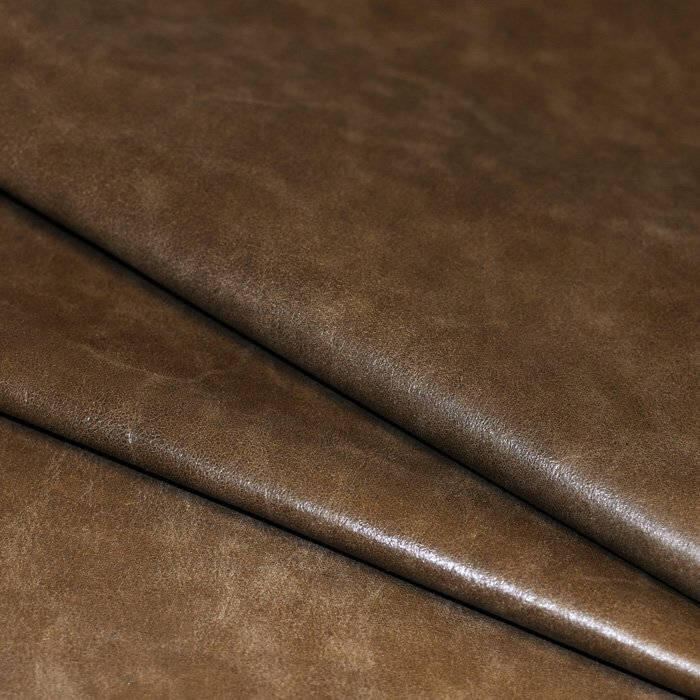 Subtle variations in tone are evident all throughout. 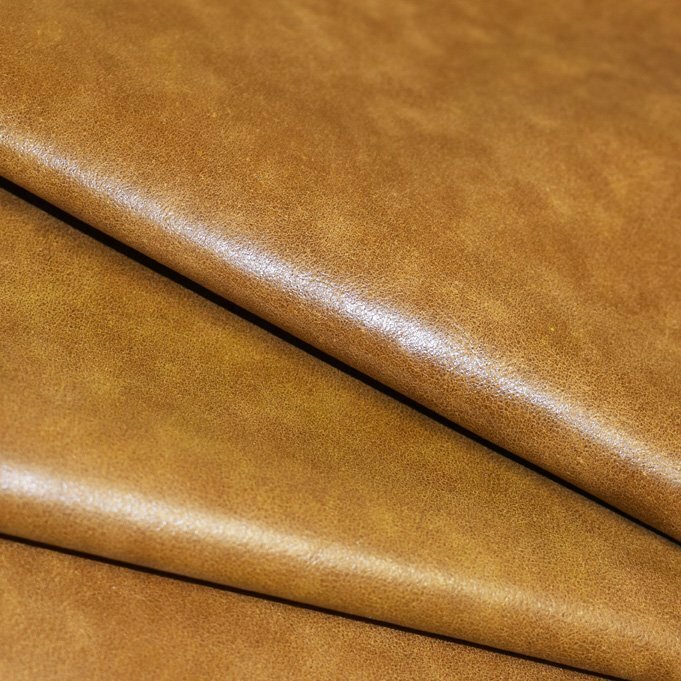 Hides are finished with a soft sheen that almost looks hand polished as it can vary from section to section within the hide. 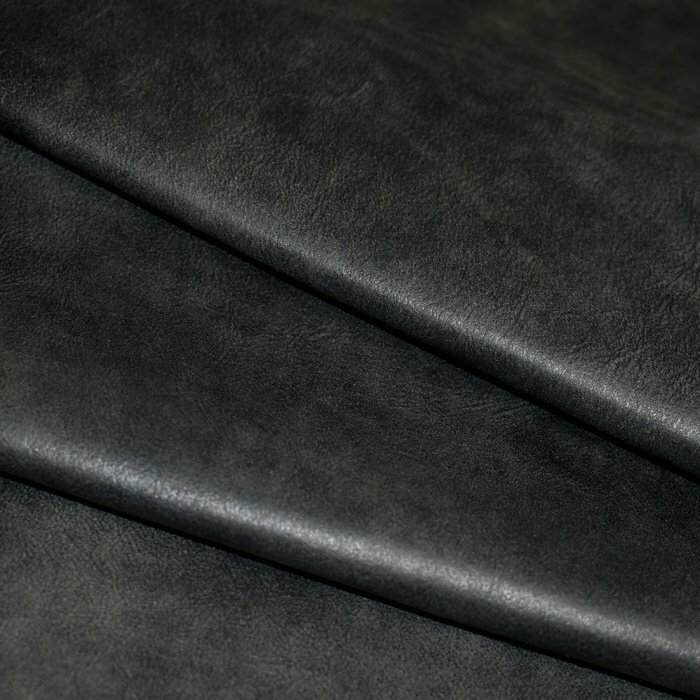 Soft and smooth, these hides work very well in all settings. 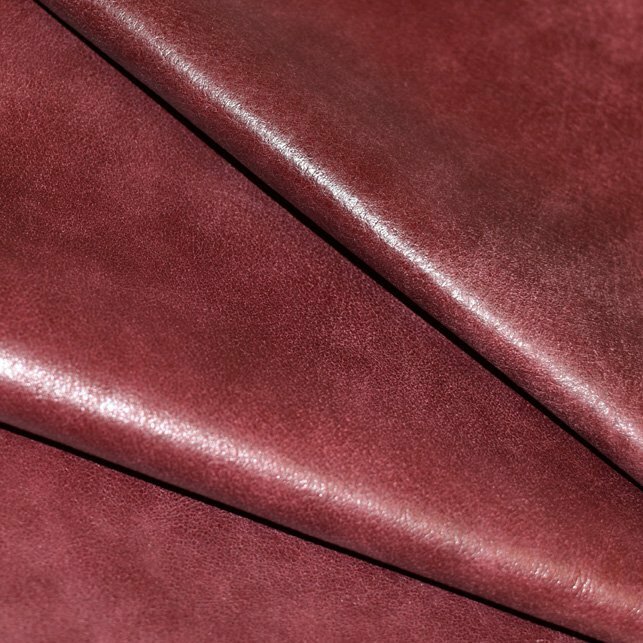 Pixie is easy to work with and comes in a great range of colors.